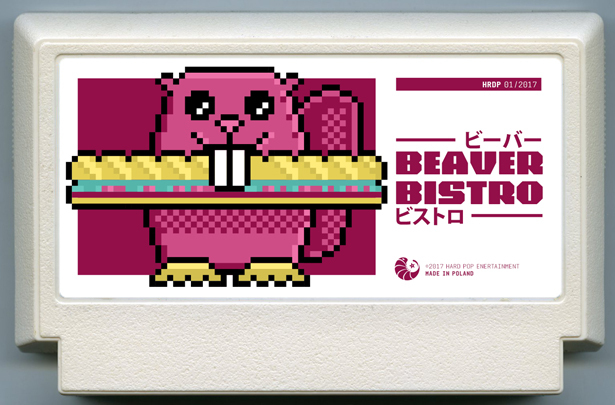 Beaver Bistro is an strategic game. You and your beaver friends love food and coming with an idea of opening bar with hot dogs, hamburgers, bakes and toasties. Try to feed all of the beavers from downtown!